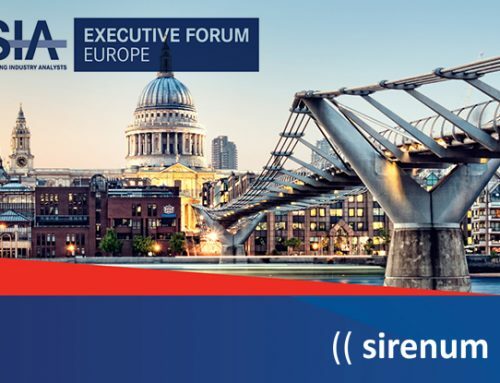 London, UK–Sirenum, the leading provider of cloud-based workforce management to temporary staffing agencies, is thrilled to announce that it will be at Recruitment Agency Expo in Olympia London, on 1-2 February 2017. The exhibition is an event entirely dedicated to the Recruitment industry, an outstanding opportunity to get an overview of 2017 Recruitment trends and have a great time connecting with other companies and suppliers to the industry. 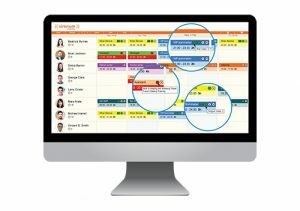 Sirenum will be showcasing solutions to streamline staff management, improve ROI and power the dynamic workforce. One lucky visitor will receive an Amazon Echo Dot from Sirenum! Please come to booth B3 for a chance to win it, and to learn how we are transforming temp agency operations. You can book your 15-min live demo now from one of our dynamic workforce experts. Entry to the exhibition, seminars and training sessions is free of charge, see you there!